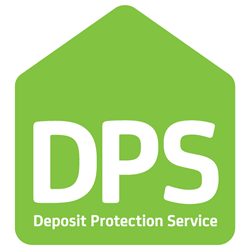 Once you have had a chance to explore the website, we hope that you will agree that Premview can offer for rent, the ultimate in finest accomodation in luxurious apartments and flats in London. With 73 apartments at West India Quay lying just a stones throw away from Canary Wharf, we feel confident we have the right accomodation for the most discerning applicants for property rental in London..
Click on the development links below to start exploring the apartments available to rent at West India Quay, with full floor plans and photos to aid your quest for superb accomodation in the Canary Wharf area. 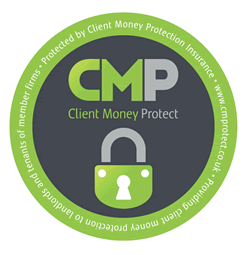 Premview Properties Ltd protects client money through Client Money Protect (CMP).